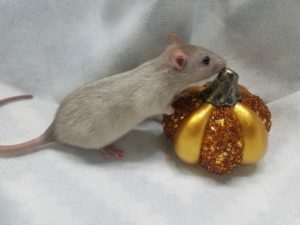 This line throws both dwarf and standard sized rats. Our goal for this line is darkly shaded Siamese, even dark Marten, and rich Burmese. 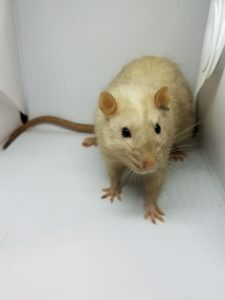 Our goal for this line is beautiful, clean pearl and bright cinnamon silvermane. 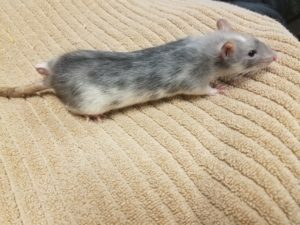 Our goal for this line is beautiful colors on rats with show standard capped markings and well-placed variegated markings.